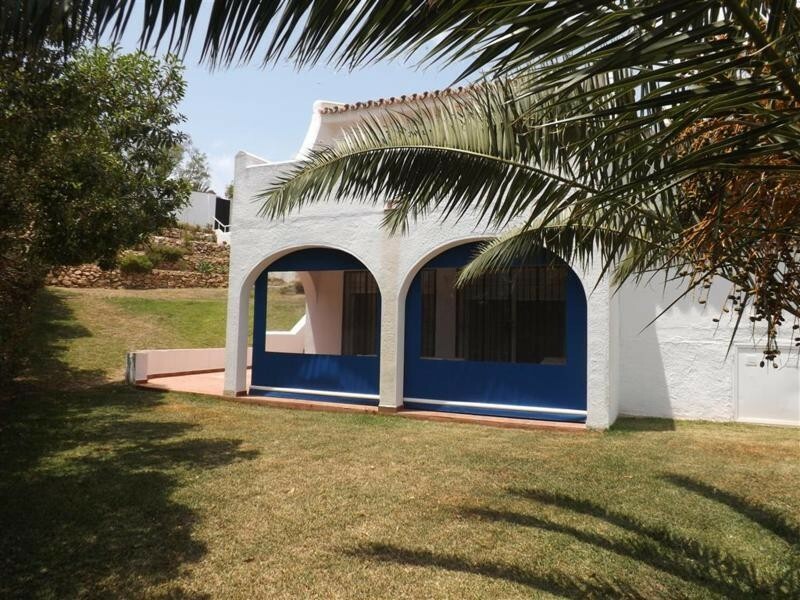 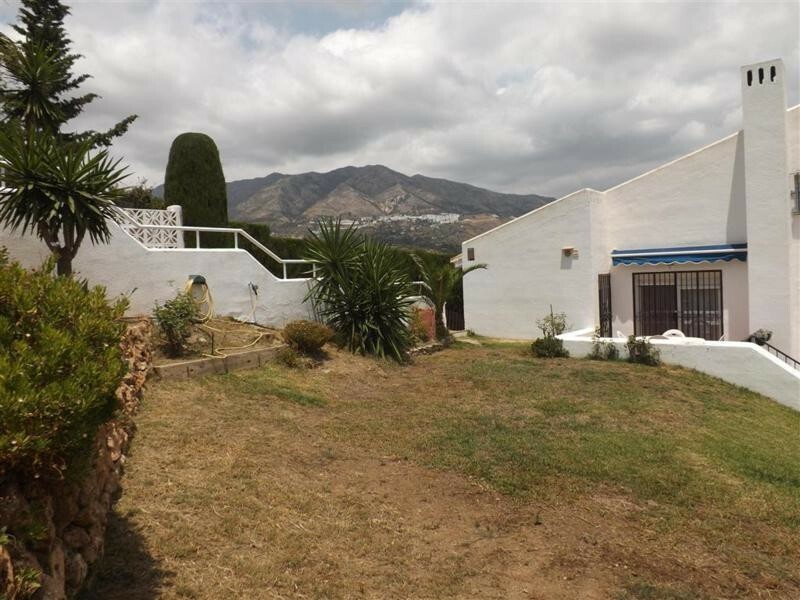 Lovely tranquil villa on a large plot that borders the countryside between Fuengirola and Mijas. 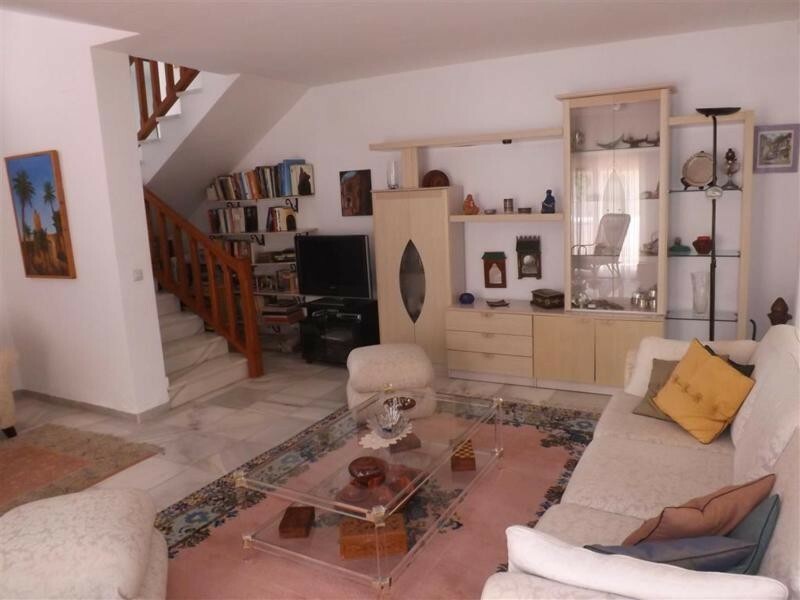 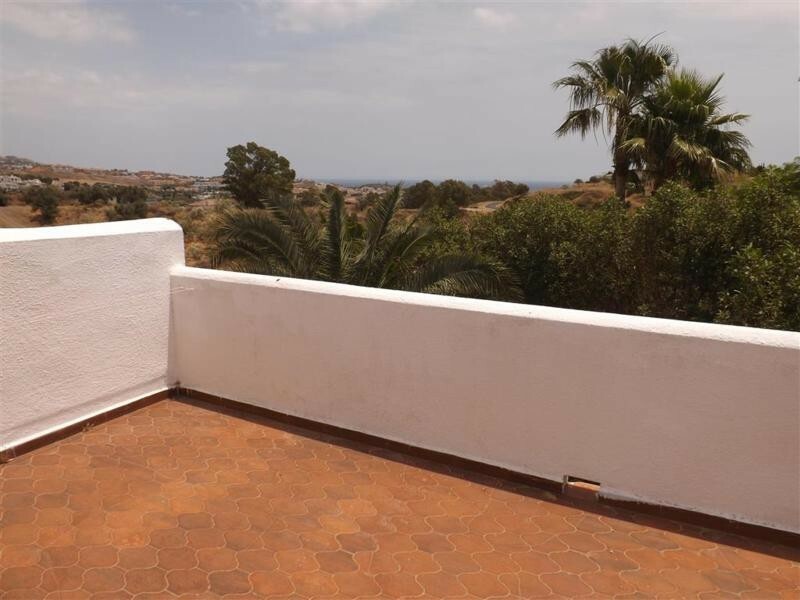 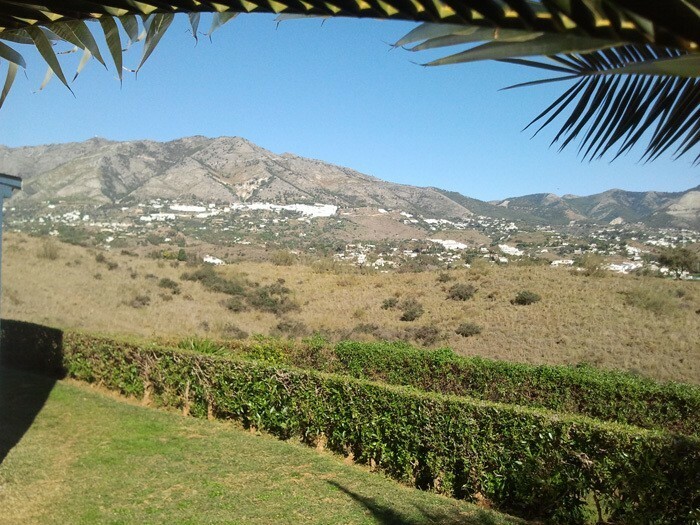 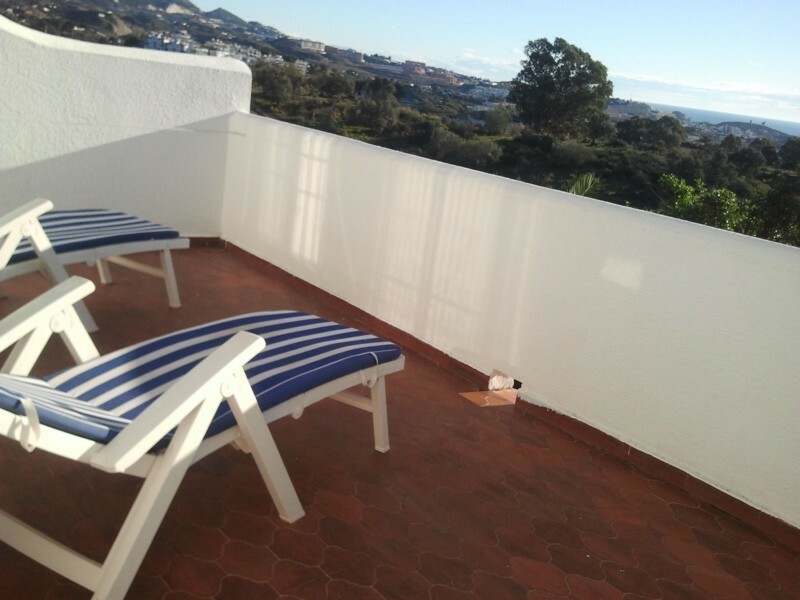 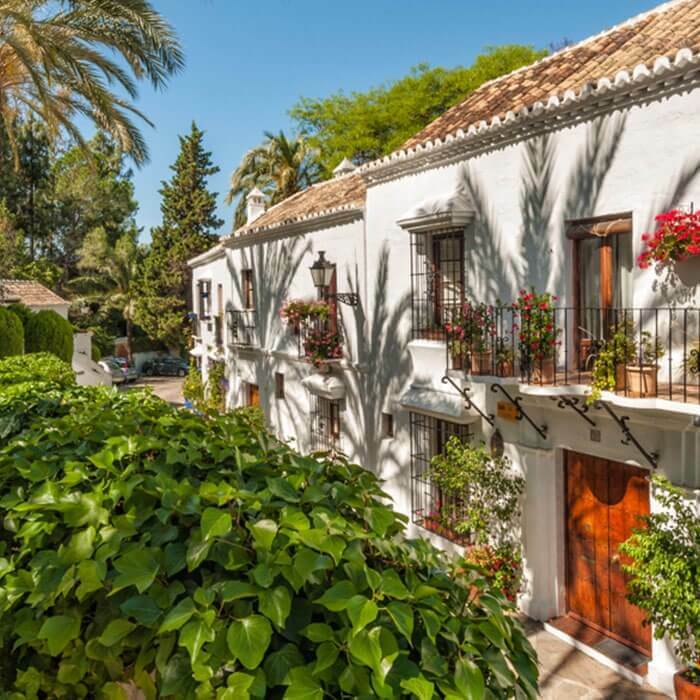 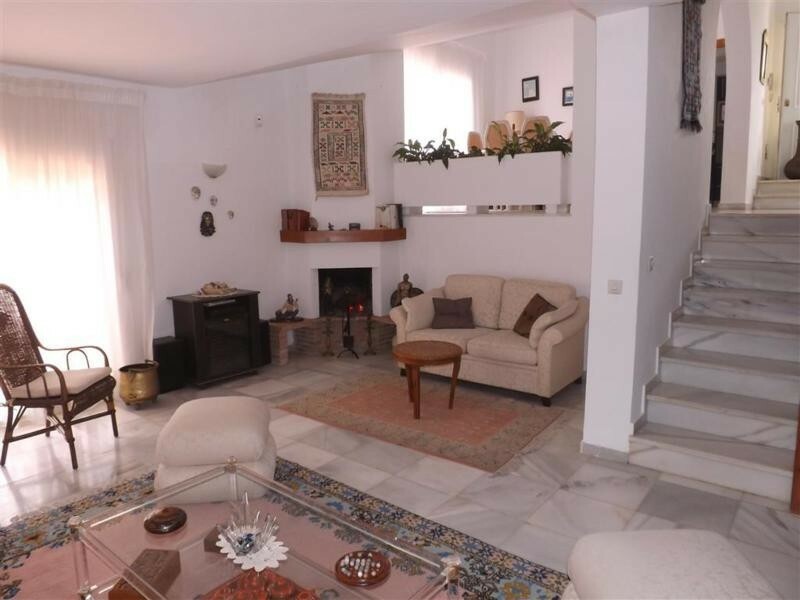 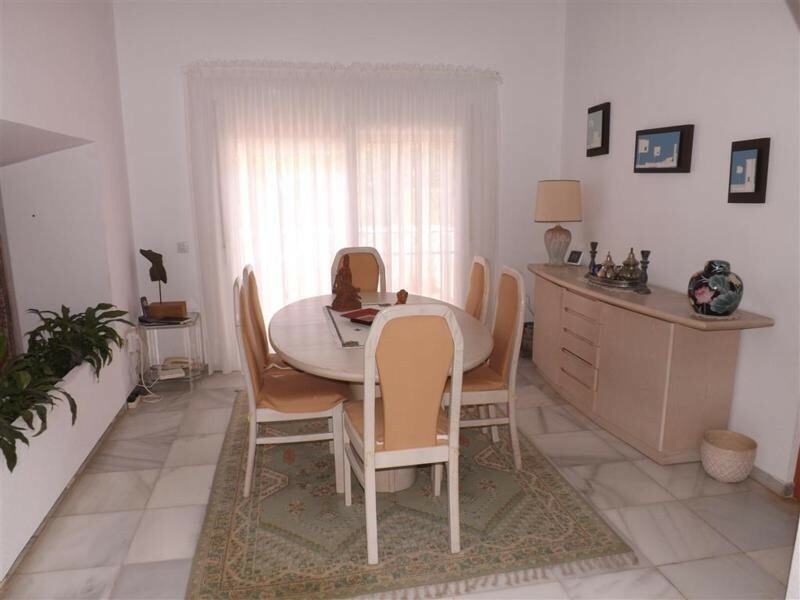 The property is bright and sunny with fantastic views to the Mijas mountains. 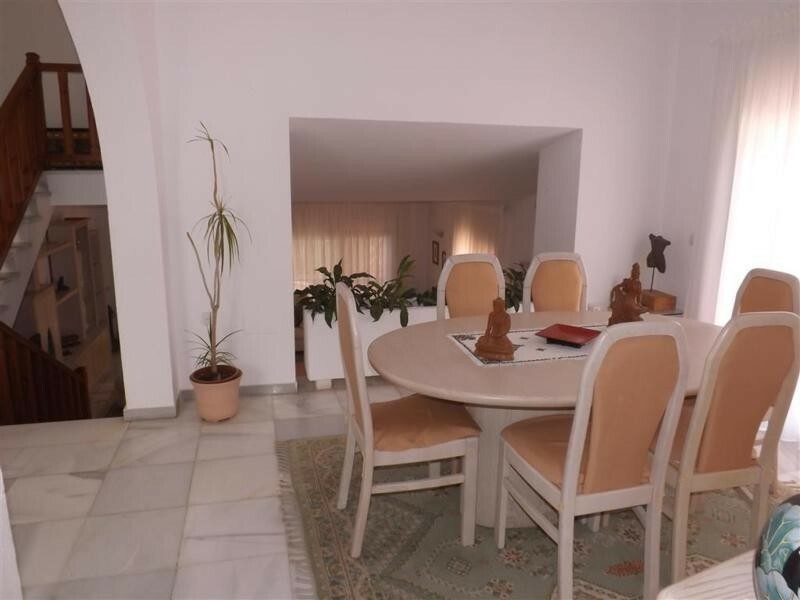 Entering the property there is a split level lounge with a separate dining area and a large modern kitchen. 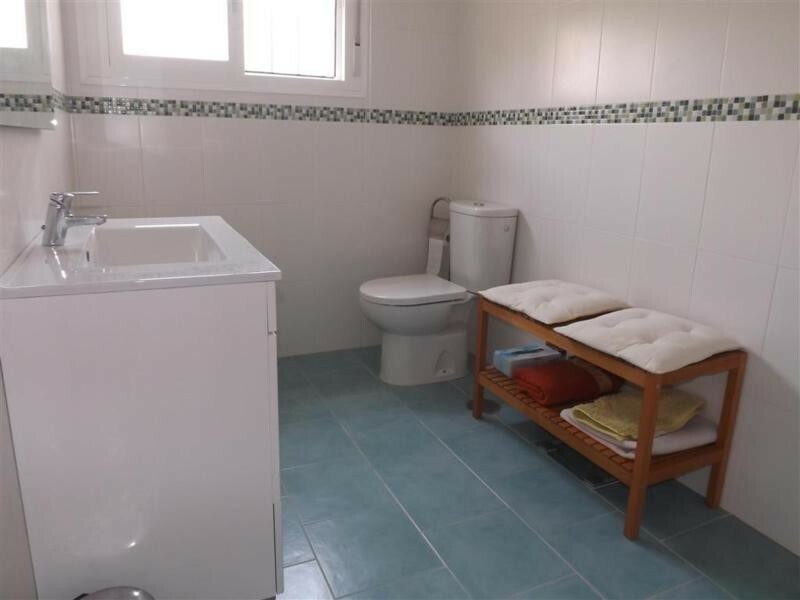 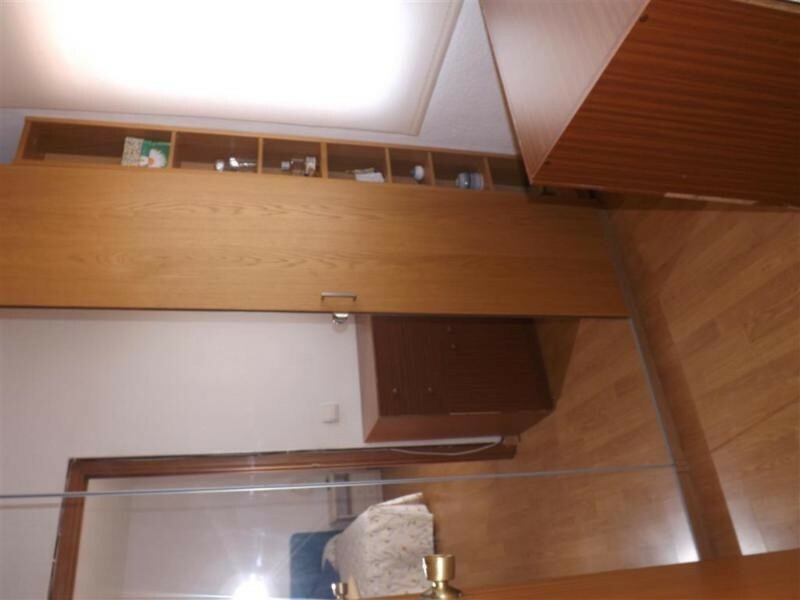 There are 3 double bedrooms and 2 full bathrooms that have been renovated. 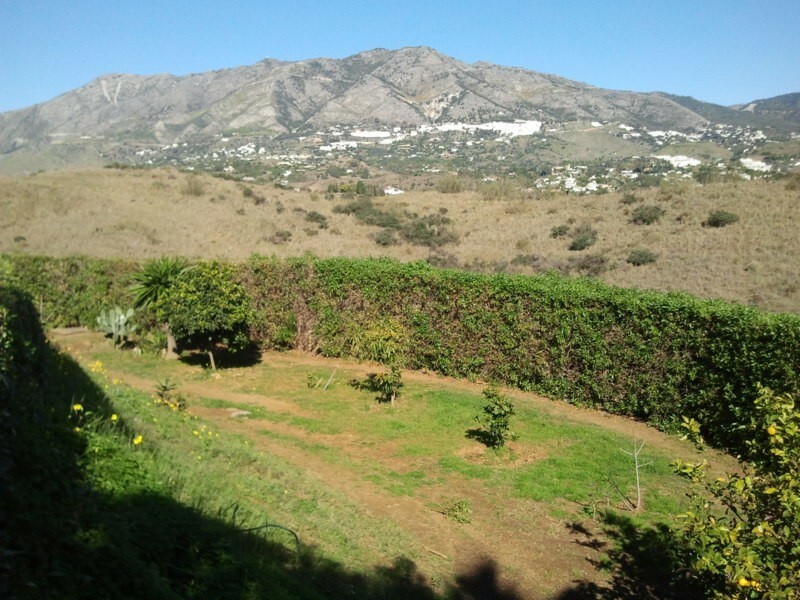 There is the possibility of a large private pool for €15,000 as the gardens are completely flat and there is ample room. 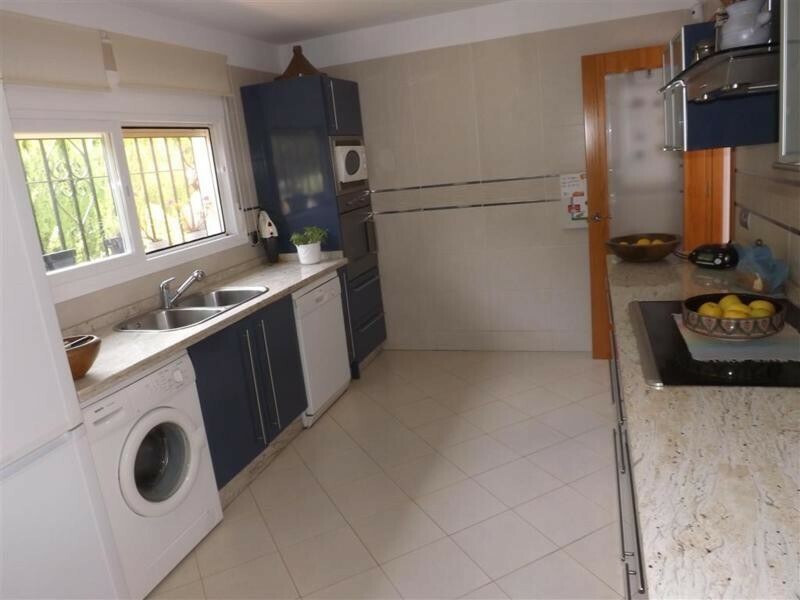 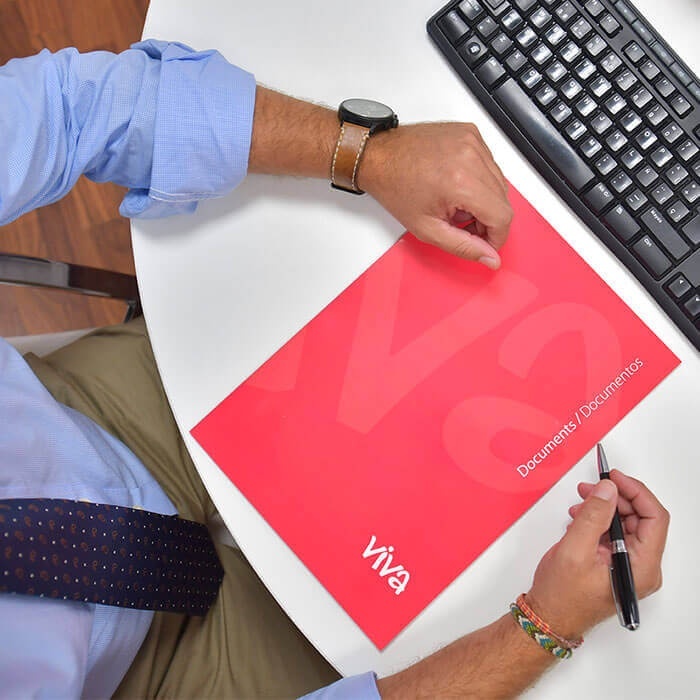 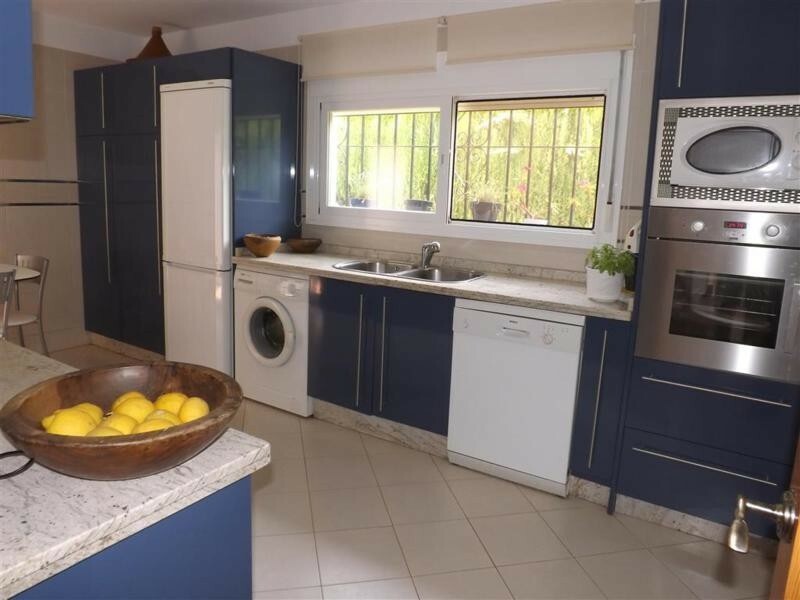 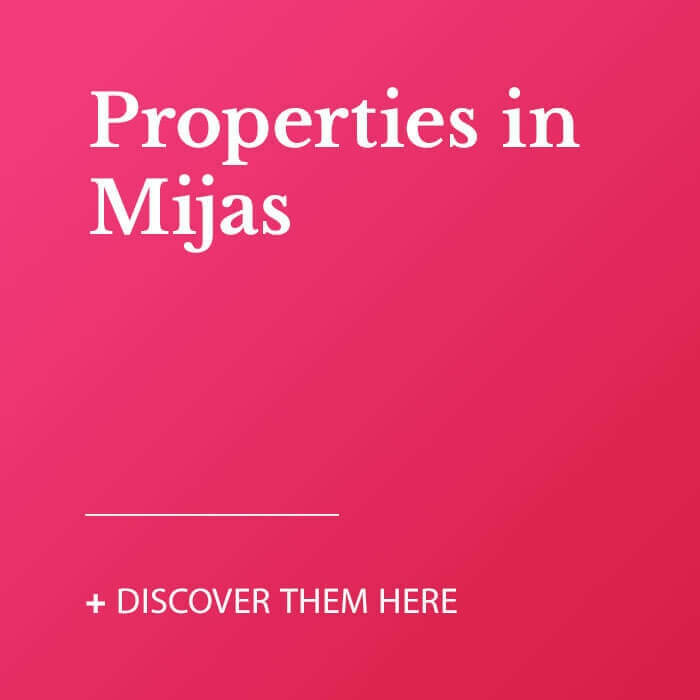 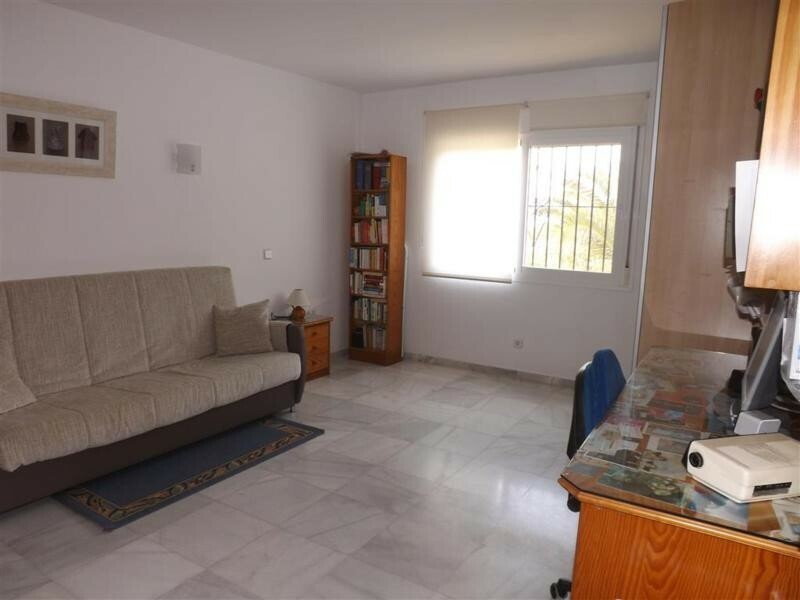 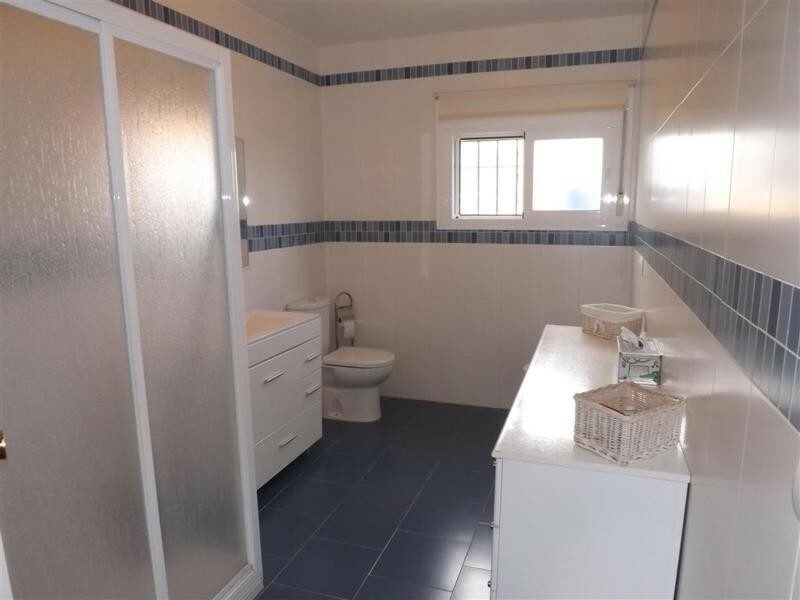 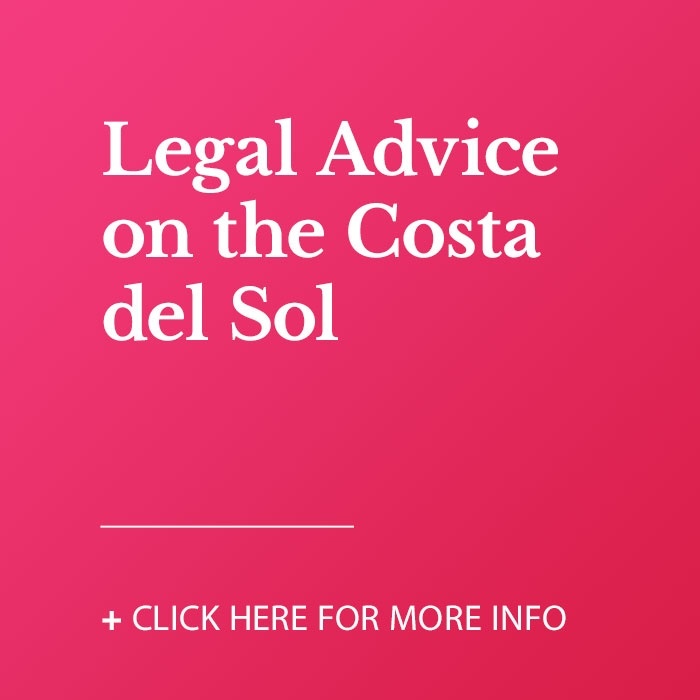 Ideally located just 10 minutes drive to Fuengirola and also 10 minutes to Mijas Pueblo making it convenient for for schools, beach and amenities. 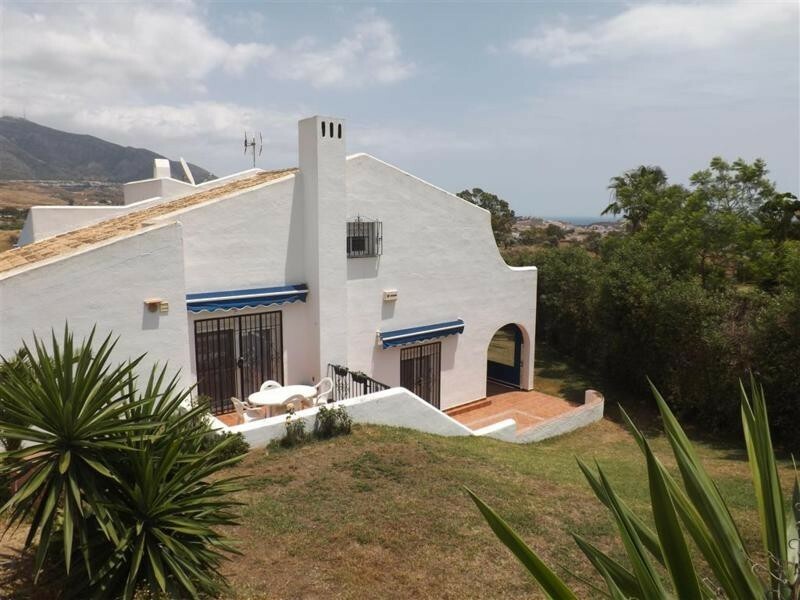 Its very rare to find a tranquil property bordering the countryside where you can walk for miles yet be so close to the beachfront.